Treat yourself to one of these $50.00 Spa Week treatments, or other specials we found. It’s the perfect time to relax and get ready to show some smoother, brighter and tighter skin for summer. Spa Week is the perfect time to try a new trend, and the Calming Cannabis Facial is definitely something new. Launched by Harlem Skin & Laser Clinic, especially for Spa Week, this 60-minute facial heals with Omega 6 and Omega 3 fatty acids, as well as cannabis. 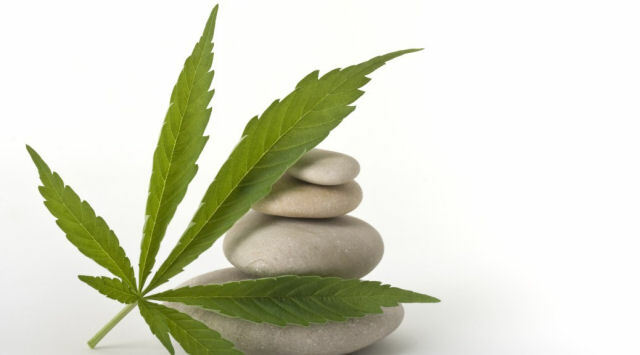 Cannabis has anti-inflammatory and antioxidant properties that are wonderful for the skin. If you try this facial, please let me know what you think. This special is extended until the end of April, so make your appointment now. Smooth away your rough, dry winter skin with the 50-minute Mandarin Sugar Body Scrub at Face + Body by Dorit Baxter. This scrub gently exfoliates with hydrating vitamin C and sugar. It dissolves and absorbs into the skin so that you don’t even have to shower afterwards. Get Laser Hair Removal for your underarms or bikini line for just $50.00, at Skin Spa New York. It’s a great way to get a jump on summer hair removal for a fraction of the regular price. Kur Skin Lab has a 55-minute Hydro-Oxygenating Jet Peel or Radio Frequency Skin Tightening. The Jet Peel applies oxygen and infuses the skin with serums through an air compressor speed jet. The powerful jet stream cleanses, exfoliates and hydrates, to nourish your skin without irritation. 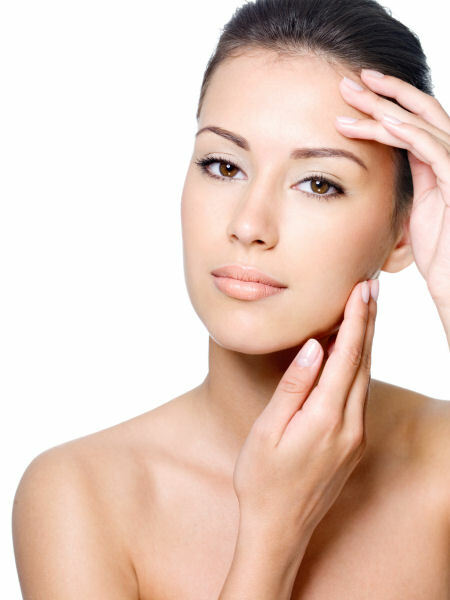 The Skin Tightening treatment is great for firming your skin and helping promote new collagen growth. The Radio Frequency energy uses heat but also cools and protects the skin at the same time. The Organic Pharmacy has a Rose Crystal Lymphatic Facial, a 50-minute, luxurious treatment that will renew your skin. Rose Crystals and acupressure massage are incorporated to lift and firm the skin. The facial includes lavender-infused deep breathing exercises, followed by deep cleansing, exfoliation, steaming and extraction. A mask is applied, along with intensive hands, arms, feet, face, décolleté and scalp massage. 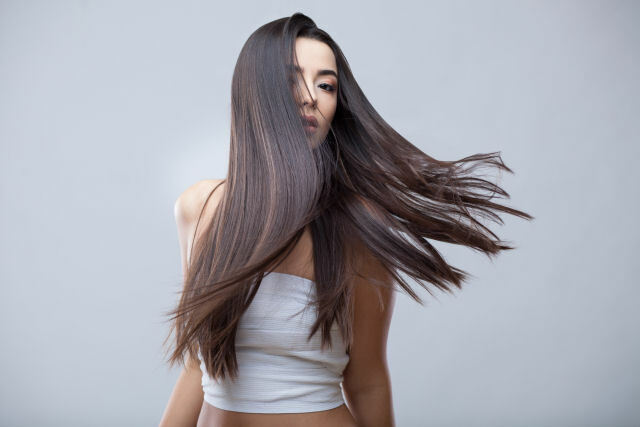 Get a Haircut Package and Blowdry, that includes an Olaplex Treatment, and Glossing/Toner for only $50.00, at GC Salon & Spa. The Olaplex treatment really revives your hair and the Gloss is the icing on the cake for shine and bounce. Take advantage of Oasis Week at Oasis Day Spa. From April 16-20, every service is discounted 15%. I highly recommend trying one of the already reasonably priced, fabulous massages.